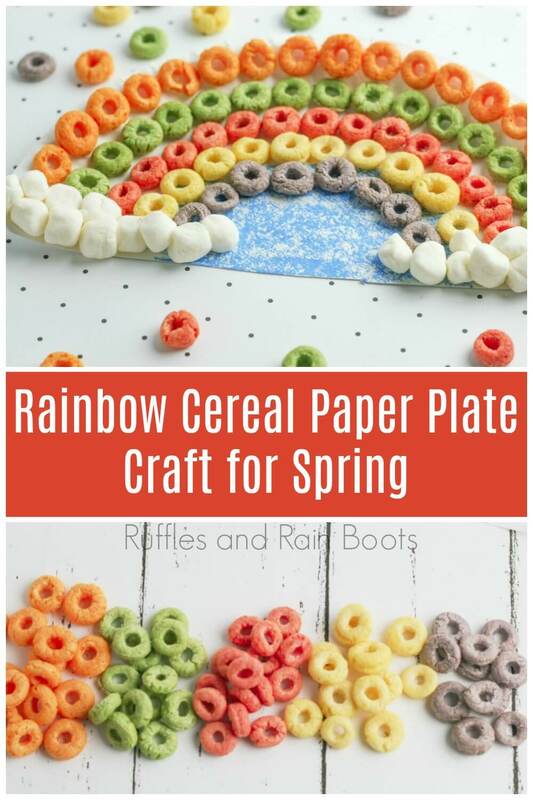 This rainbow cereal paper plate craft is perfect for spring or a rainy day. Bring a little color (and flavor) into your day with this tasty kid’s craft. Here at Ruffles and Rain Boots, I love to share quick, fun crafts for all ages. 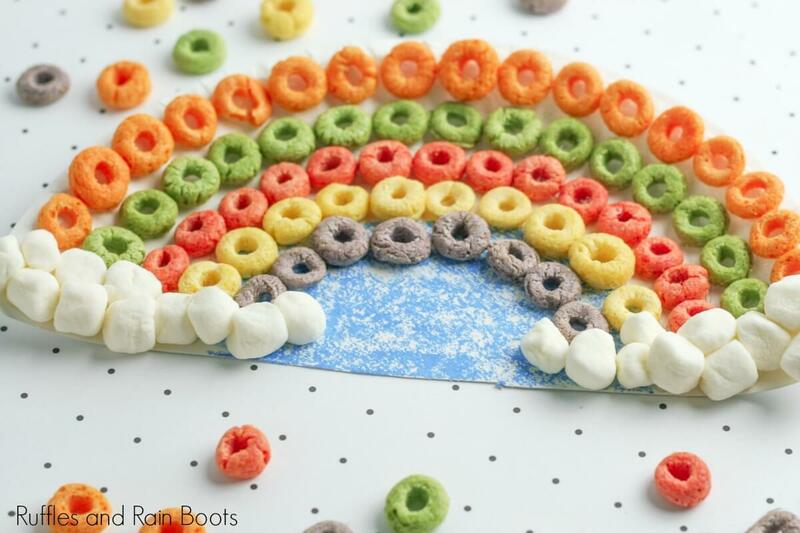 This rainbow paper plate craft is made from fruity cereal and marshmallows, so it’s taste-safe, as well. Our little spring craft is pretty self-explanatory, so we’ll jump to the fun stuff! No Time to Make This Now? Whether you’re saving this for a rainy day or going to make it later, consider saving this to Pinterest. Spring is the perfect time to talk about rainbows with the kids. Here are a few fun rainbow facts for kids. Call them over and talk about these fun rainbow facts. How Did a Rainbow Get Its Name? The rainbow is named for its shape and when it was seen. The colorful creation appeared when it was raining and the arc of the rainbow looks like a bow (for shooting arrows). Why Is a Rainbow Colorful? Is a Rainbow an Arc or a Circle? Where is the End of the Rainbow? Because the rainbow is a full circle, there is no end! 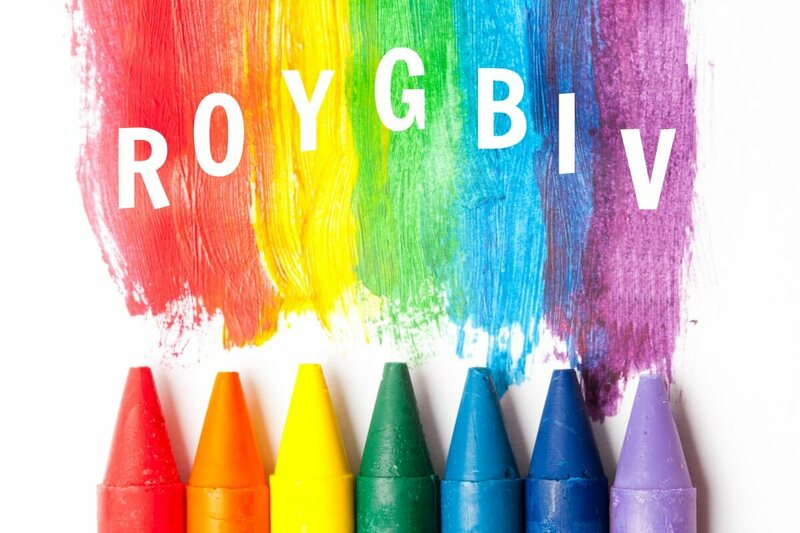 The answer is ROY G. BIV – red, orange, yellow, green, blue, indigo, and violet. A fun activity is to find all the crayons named and write each letter with the corresponding color. 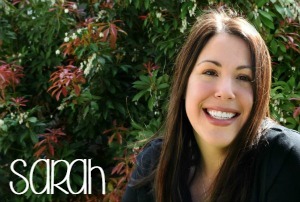 It’s so much fun to share crafts for kids and adults and would I’d love it if I could deliver it right to your inbox! Sign up for the Ruffles and Rain Boots weekly newsletter and get notified of fun new crafts and gain access to our exclusive libraries. While you’re talking about those rainbow fun facts above, let’s get started on our rainbow craft. 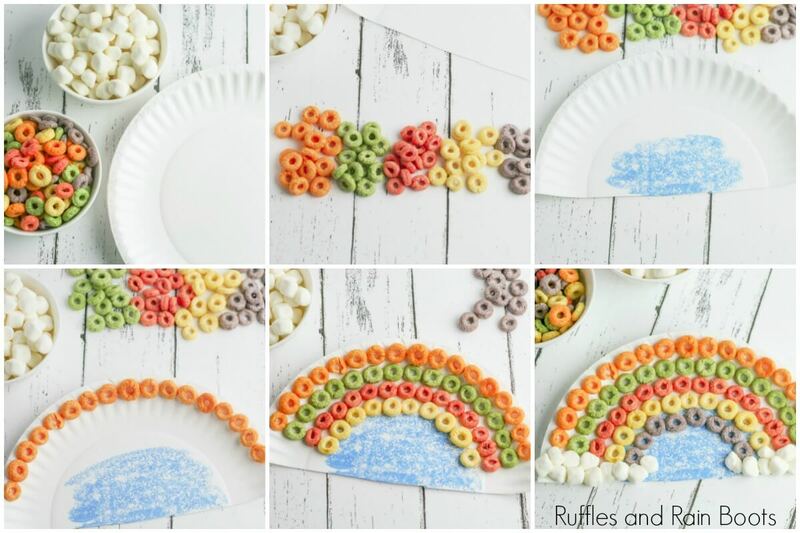 If you’re putting together a rainbow crafts tutorial on YouTube, here is our rainbow cereal paper plate video tutorial. 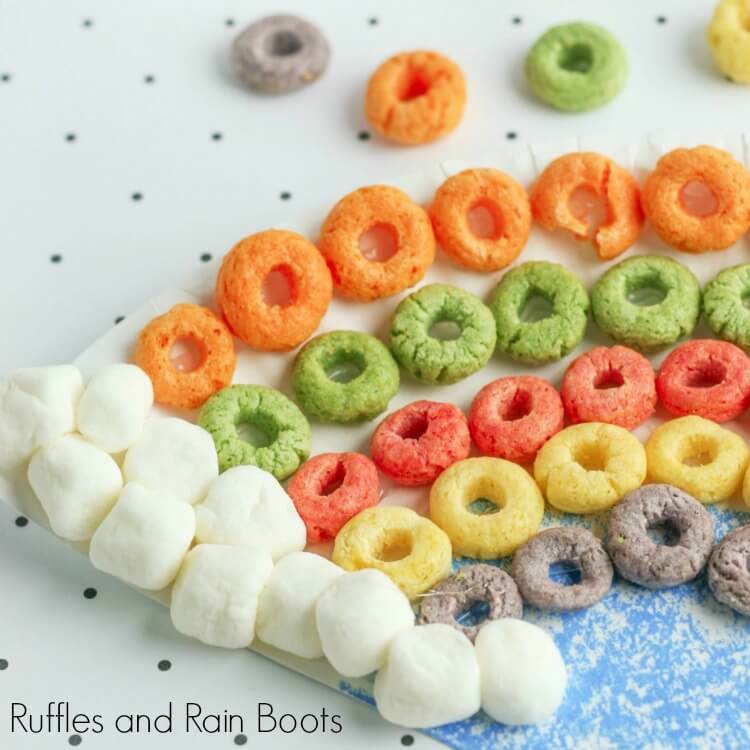 This adorable rainbow craft for kids is fun, easy, and tasty! Talk about some fun rainbow facts while the little ones make colorful art. Cut a paper plate in half. If the kids are older and have scissor skills, let them do this on their own. Ask the kids to sort the cereal into color piles and add a pile of about 20 mini marshmallows to each kid's sort. If using, color the bottom center of the halved paper plate with the blue crayon. Leaving a small space on each side of the plate for the mini marshmallow clouds, let the kids make rows of single colors following the arc of the plate. 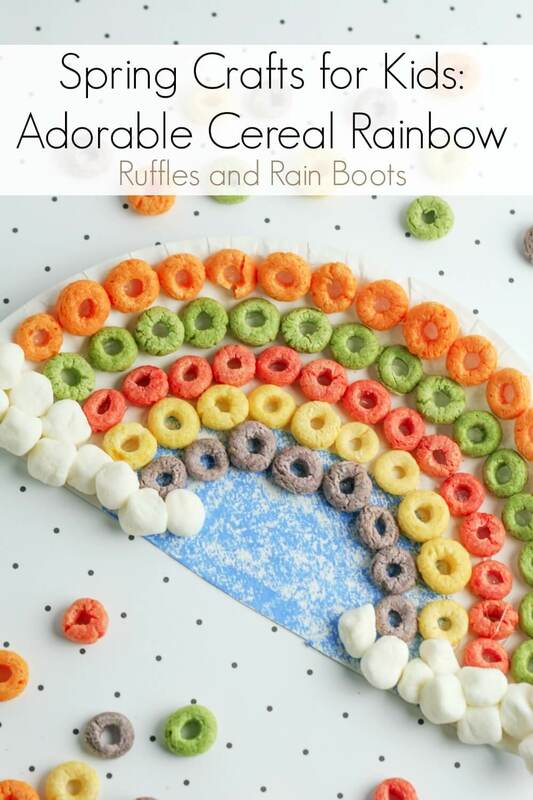 Glue on the mini marshmallow clouds along the outer edges and your rainbow cereal paper plate craft is done! Rainbow Cereal Necklace – The kids will love this! Pot of Gold Cupcakes – They look much harder than they are and they’ll bring a lot of smiles. Paint the Rainbow – Grab a rock and some paints to easily make a blended rainbow. Your shares are how this site grows and I am sincerely grateful. Please consider saving this to a Spring crafts board on Pinterest or sharing it on Facebook.